We’re excited to announce some brand new creative writing classes that bring together our hands-on writing workshops and classic classroom instruction. 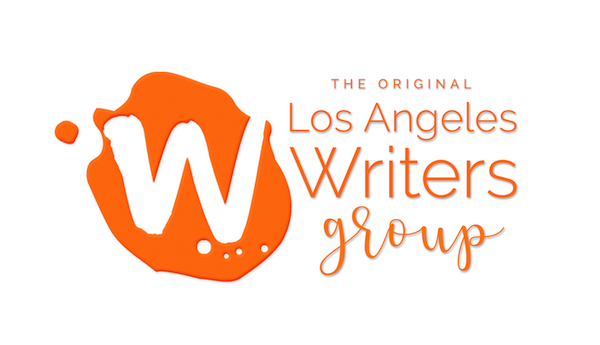 One workshop helps you learn or brush up on your fiction writing skills, another to learn about the art of the short story, and one specifically for people working on a television show or web series. 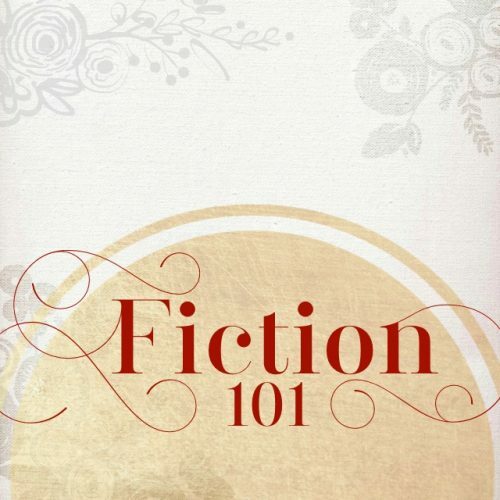 How about learning the basics of creative writing in our Fiction 101 Workshop? Can’t remember how to dramatize your characters? How to structure a plot? How to start a story and finish it? This workshop-lecture combo is perfect for beginners, and for those who wouldn’t mind a refresher on the elements that make any story good. Speaking of stories–do you love them? Read them? Want to write or already write your own? 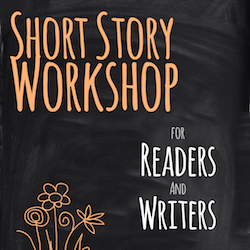 Our One-Day Short Story Workshop is all about breaking down the tenets of this genre, exploring the work of successful short stories writers, and responding to prompts to help you write your own stories. 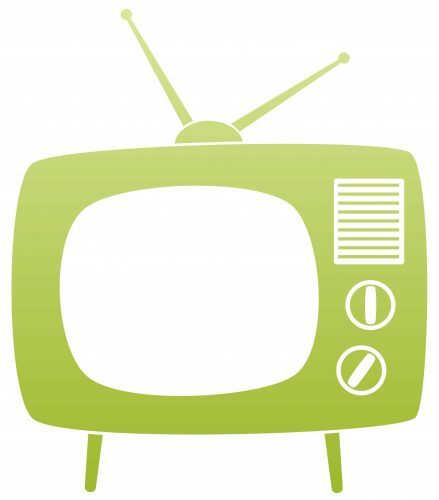 While we’ve got these brand new workshops, we still have our classics, and have even updated our TV Script Writing Workshop, which now includes web series as well as TV series. Our instructor, Shawn Schepps, provides professional and personalized guidance on your project. Taking a class with Shawn is like hiring a private coach who gives you one-on-one guidance on your project, but also teaches you solid structure for the genre you’re writing. 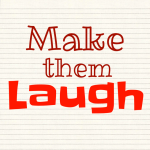 Want to write more comedically, generate some fresh material, get comedy-oriented feedback on your work? Whether you’re writing stand-up, a one-man show, sketches, stories, screenplays, a web series, blogs, tweets, or your online dating profile, this new comedy-focused writing workshop will help you hone your comedic skills. See all our upcoming workshops. We hope you can join us for one of these new classes! 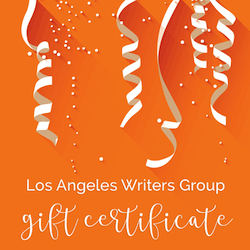 If you have any questions, please leave a comment here, call us at (323) 963-3180, or email us at lawritersgroup@gmail.com.